With a career that spans across technology, government, finance, brand strategy, international events, and non-profits — Jennifer Kanyamibwa is no stranger to the power of collaboration and good teamwork. 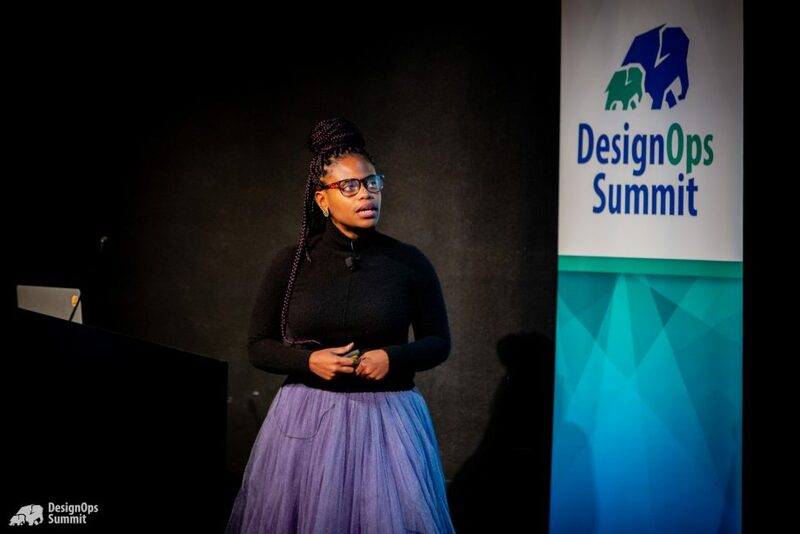 Currently, she is the Senior Design Program Manager for the Design and User Research department at Twitter leading strategy and operations initiatives. Prior to Twitter, Jennifer was the Design Studio Manager at Slack. On the morning of TechChill 2019 day one Jennifer will be sharing Lessons in Building Great Teams focusing on the complexities, celebrations and challenges of building a phenomenal team and what she has learned through the course of her career. This keynote is part of the “Build for Impact: Creating Ideas and Culture that lasts” agenda block. Other speakers sharing their experiences in the same agenda block include Casey Fenton of Couchsurfing, Joshua Slayton of AngelList and Milda Mitkute of Vinted. Before Jennifer makes her way to snowy Riga, we checked in with her to learn more about her background, her work at Twitter and what inspired Jennifer to go into tech. You started your career in public policy, finance and philanthropy. What inspired you to go into tech? I started my career working in the New York City Mayor’s Office in the Bloomberg administration for the Deputy Mayor for Health and Human Services so all of New York Cities agencies and programs that have to do with public assistance, homelessness services, public hospitals as well as the research and evaluation components of understanding if programs were effective in serving the citizen of New York City etc…these were major programs with many challenges and opportunities and since it was the Bloomberg administration, I learned about the importance of using research and evaluation to solve problems and understand metrics — similar to many approaches used to understand users and metrics in technology. How is the growing tech sector helping reimagine conversations in the global policy? At Twitter we speak candidly and transparently about serving the public conversation. And by public we really mean global. I think tech and Twitter in particular has the opportunity to amplify marginalized voices, draw attention to social/global movements and reinvent ways in which we relate with each other. We are at a very pivotal time in history because we have more agency both individually and collectively than ever before. We are at a very pivotal time in history because we have more agency both individually and collectively than ever before. What kind of technologies have left the greatest impact on your career and the design world? This is an interesting question. It’s not a technology but the overall methodology of design thinking. Design thinking is a human-centered approach to innovation that draws from how designers solve problems. The goal is to integrate the needs of people, the possibilities of technology, and the requirements for business success. This practice came out of IDEO and has lead to key innovations. What can startups learn about product design from big tech companies? Product Design is arguably one of the most important things to invest upfront. People cannot see code but they relate to a products design because its visual. Great design follows how humans think–its an important investment. Great design follows how humans think–its an important investment. What can other companies and employers learn from Twitter work environment? What is the most interesting project that you are working on at the Twitter and feel very passionate about? The most interesting project I am working on is finding a way to enhance Design CRITS. CRITS are important for creating and iterating the best designs so thinking of making CRITS better ultimately informs our work at Twitter. I also manage our Design System and its amazing to work cross-functionally as we build and document such a cool and complex system. From having worked as a part of different teams at NYC Mayor’s Office, Bloomberg LP, Slack and now Twitter- what does it take to build a successful team? I think there is a blueprint (or a series of lessons learned) to building a successful team. Each team has taught me lessons that I have taken throughout my career. In my talk at TechChill I will highlight these lessons. Things such as Stay Resilient and Build Culture everyday these lessons are what makes great teams. Finally, what are you looking forward to during your upcoming visit to Baltics? 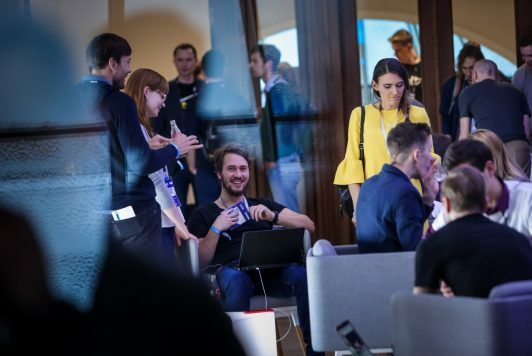 I am looking forward to connecting with the amazing speakers and getting to know the exciting and expanding start-up scene in the Baltics! I have heard great things about Riga from former Latvian classmates of mine so I also can’t wait to explore the city. 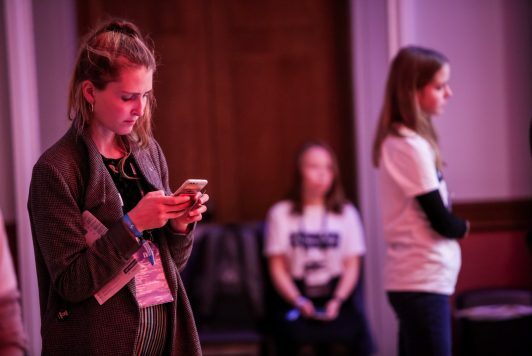 Join us at TechChill 2019 where speakers from Twitter, Google Cloud, Couchsurfing and more will be sharing on the topics that matter. Take a look at the stage agenda and get your pass.